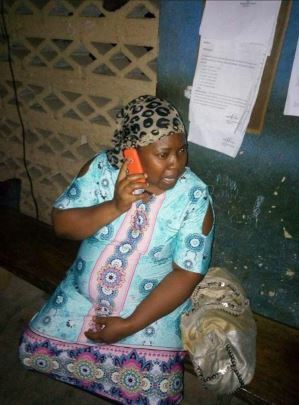 A woman was arrested after allegedly brutalizing her housemaid with a hot knife. 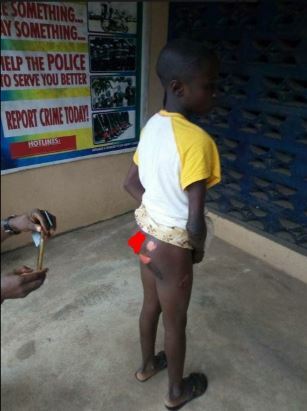 According to reports, the pregnant woman allegedly used the hot knife to burn her maid’s bum after wasting time while sent on an errand. It was also alleged that this is not the first time this kind of brutal punishment is being meted out on the little girl.